Oregon Energy Fund is proud to announce that it has partnered with three new Portland-area organizations to provide increased energy assistance to communities of color. The three agencies are the Immigrant and Refugee Community Organization (IRCO), Latino Network, and the Native American Youth and Family Center (NAYA). 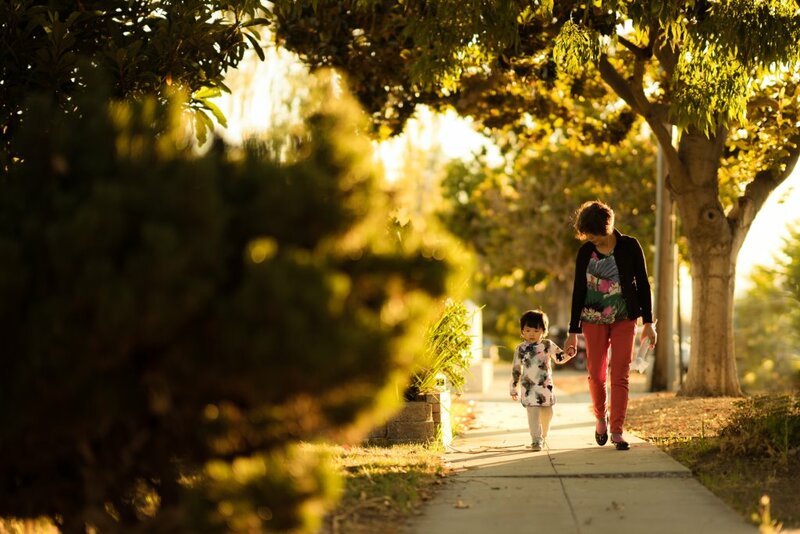 These partnerships are part of a larger equity effort to make our services more accessible to those communities who have traditionally faced systemic hurdles to achieving financial stability and/or receiving support. Studies show that people of color are more likely to be energy burdened and face an energy burden up to 64% greater than white households, in part because a higher percentage of people of color live in poverty. By working with leaders within these communities, OEF is committed to addressing this disparity and ensuring that our energy assistance funds benefit as many Oregonians as possible. Please scroll down for descriptions of the three organizations and the communities they serve. If you would like to donate in support of these programs, please click here. If you are in need of energy assistance, please click here. 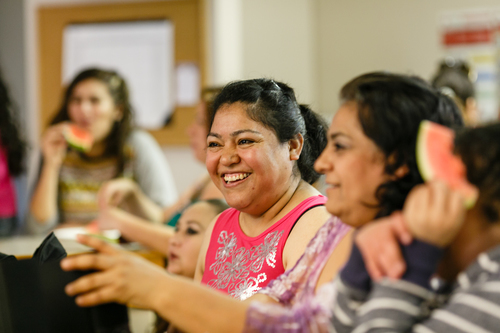 The Immigrant and Refugee Community Organization (IRCO) serves the holistic needs of immigrants, refugees, and mainstream community members in Oregon and SW Washington. 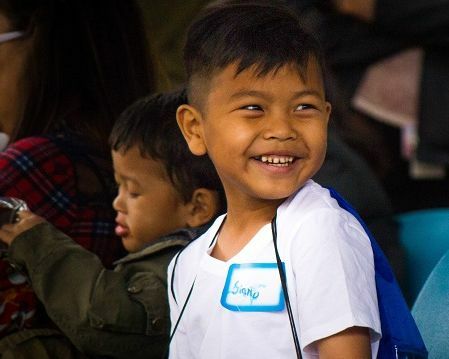 As a community-based organization, IRCO empowers children, youth, families and elders from around the world to build new lives and become self-sufficient by providing more than 200 culturally and linguistically specific social services. Oregon has one of the fastest growing refugee and immigrant populations in the country. Forced to leave their home countries for fear of persecution due to race, religion, nationality, political opinion or membership in a particular social group, refugees and immigrants come to Portland to begin new lives. IRCO focuses on removing barriers to self-sufficiency and helps individuals and families thrive by providing more than 200 culturally and linguistically specific social services, from employment, vocational training and English language learning, to community development, early childhood and parenting education, youth academic support and gang prevention. Latino Network is a Latino-led education organization, grounded in culturally-specific practices and services, that lifts up youth and families to reach their full potential. Their work springs from the core belief in Latino community self-determination—that is, the ability of community members to participate meaningfully in the decisions that affect their lives and the lives of their families. Latino Network was founded in 1996 by community leaders who grew concerned about the lack of adequate resources to meet the needs of the growing Latino community. Since that time, they have evolved to become an organization that also encompasses transformational programs aimed at educating and empowering Multnomah County Latinos. Low achievement scores, youth violence and high drop out rates undermine the Latino community’s potential. Latino Network addresses these issues by promoting early literacy, encouraging parent involvement, working with gang-involved and adjudicated youth and families, and providing academic support and activities to high school aged youth. They also build leadership capacity for youth and adults. The Native American Youth and Family Center (NAYA) is a vibrant hub that provides cultural programs and services for Portland’s 40,000 Native people. Guided by its elders and trusted by the community, NAYA creates a place for Native people to gather together and live the values of their own unique cultures. 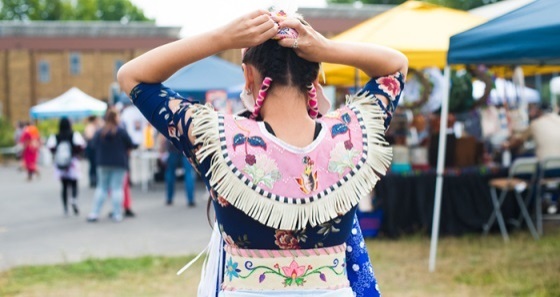 When the Native community thrives, so does the entire Portland region. NAYA offers a wide array of comprehensive services and community-based solutions, including lifelong educational opportunities, cultural identity, leadership development, elders support, homes for families, early childhood programs, and paths to financial security based on traditional tribal values. NAYA is committed to eliminating poverty, hunger, family violence, and homelessness. This past year, NAYA programs impacted 10,000 people in the Portland region, including 944 youth participating in culturally-specific programs, college and career services and homeless youth supports. Thirteen students graduated with diplomas from NAYA’s alternative high school, the Early College Academy. 802 families received housing and energy assistance, and more than 40 families received critical home repair so they could remain in their homes.